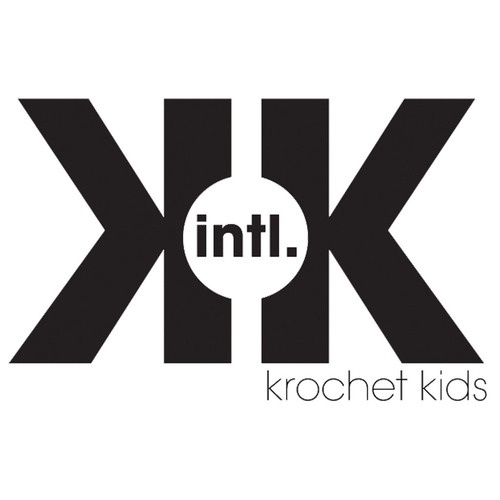 Krochet Kids International is a non-profit organization that I became a huge advocate for after visiting their HQ in the fall. I fully believe that they best fit and align with my life values, goals and desires. Krochet Kids mission is toempower people to rise above poverty. To make this mission a reality, KKi believes that all people can grow holistically and enrich their lives if given an opportunity. They employ women in Northern Uganda and Lima, Peru who have backgrounds filled with poverty, low wages, little hope, but have the potential to do great things in the world. They make handmade crocheted hats, scarves, shirts, headbands and other fashion items that are then sold all over the world. 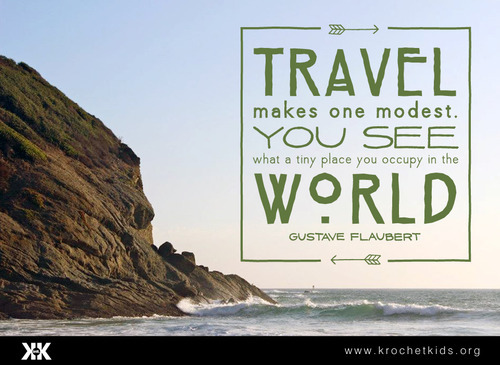 Krochet Kids pays a living wage, provides job training and growth opportunities, facilitates mentoring and education classes, and most of all provides hope within impoverished communities. This video exemplifies the positive impact and empowerment Krochet Kids is making in Peru and Uganda. Now that's what I am talking about! Thank you to everyone who has helped me along the way of finding my passion. I am excited to share this adventure with you! Follow this blog for all updates. * If you would like to donate to help me fund this journey, you can directly donate to me, or at www.krochetkids.org/donate. Write For Lucas Turner in the "write a note" section, and email nic@krochetkids.org to notify him of the donation on my behalf. All donations are tax-deductible. Do not feel obligated at all to do this. Thank you very much for your support!